Cooperation Programme INTERREG V-A Slovenia – Hungary is the main document setting out the framework for the cross-border cooperation of the Slovenia and Hungary in the financial perspective 2014-2020. The programme will operate on the basis of the Open Call system. 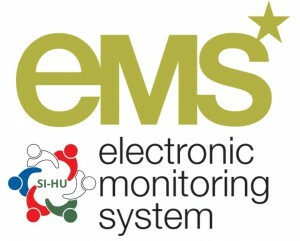 The eMS is a monitoring system with communication portal to support submission, approval, management and administration of the projects and the Programme. 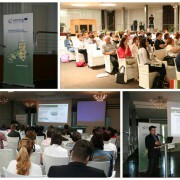 News and events related to the Cooperation Programme INTERREG V-A Slovenia-Hungary. You can sign-in with your e-mail address for e-news and you will receive news and alerts for events of Cooperation Programme Interreg V-A Slovenia-Hungary completely free of charge. Your data will be used exclusively for e-newsletter purposes. 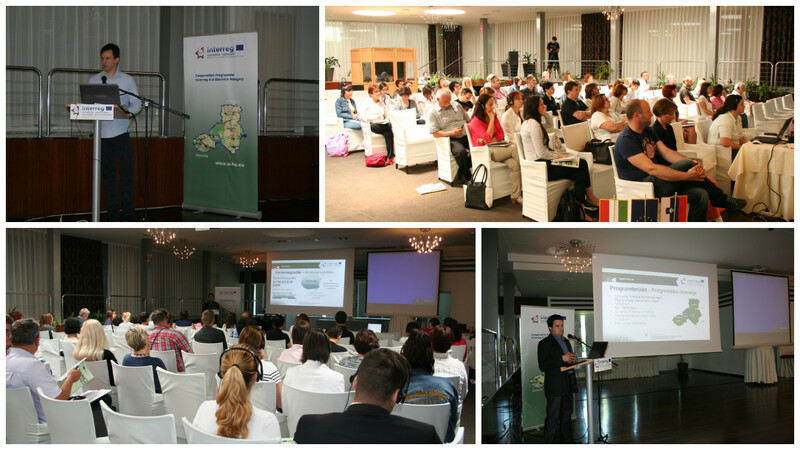 On this page you can find all information for the Cooperation programme Interreg V-A Slovenia-Hungary. The programme is financed from European Regional Development Fund within European Territorial Cooperation funds allocation. It belongs to Cross-border programmes, which are classified as strand A. In the financial period 2014-2020 the funds available for co-financing are in the total amount of 13,295,015.00 EUR ERDF. We would like to inform you that the summary of the project approved within the 1st deadline for submission is published on our website in section “Projects”. The implementation of the Cross-border Cooperation Program Slovenia-Hungary 2007-2013 is slowly approaching its closure also at the program level.  The good work done in the last programme period is seen from the results of the projects that have been achieved with the help of all, in the co-financed projects involved project partners. 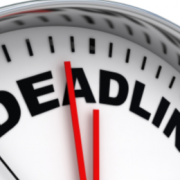 We would like to inform you that on Monday, 25 July 2016 at 12.00 p.m. the deadline for the submission of project applications in the frame of the Open Call for Proposals of the Cooperation Programme Interreg V-A Slovenia-Hungary. 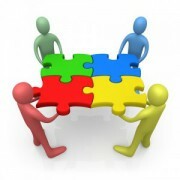 Within the 2nd deadline for the submission of project proposals in the Open Call of the Cooperation Programme Interreg V-A Slovenia-Hungary in the period 2014-2020 intended for potential applicants in the frame of the Open Call was carried out.